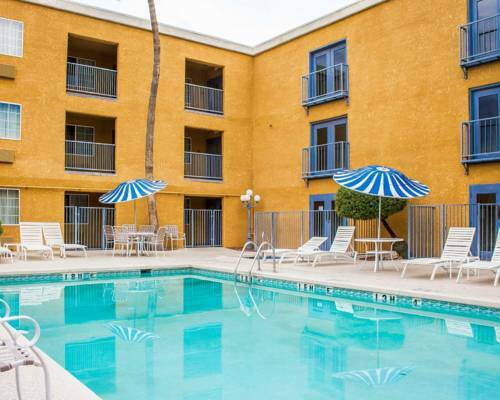 Best Western Plus Tucson Int'L Airport Hotel & Suites boasts a good location in Tucson, Arizona, where there is always something fun to do. 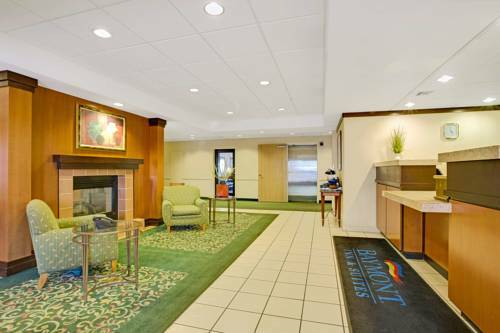 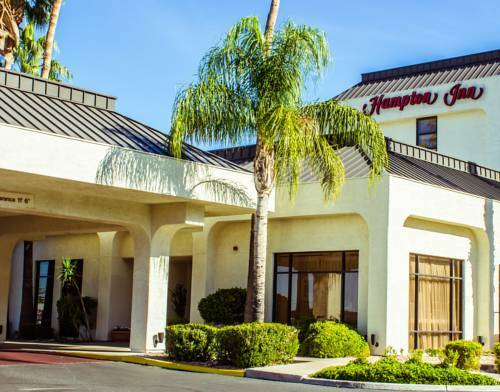 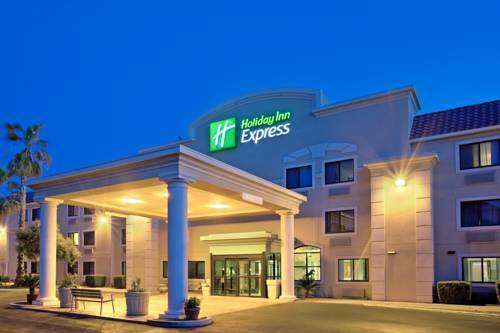 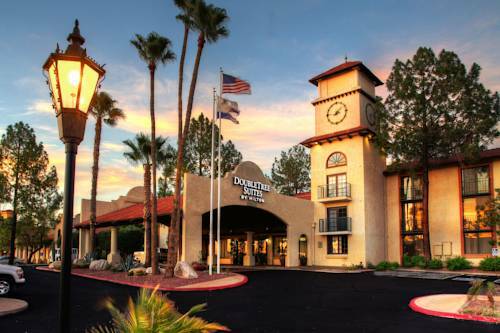 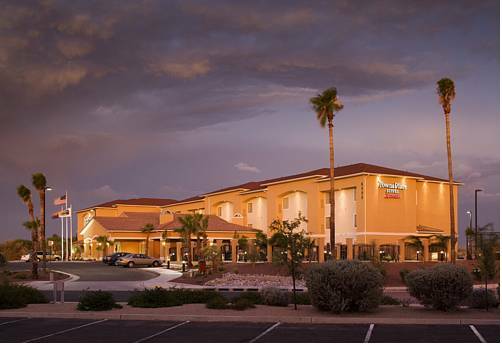 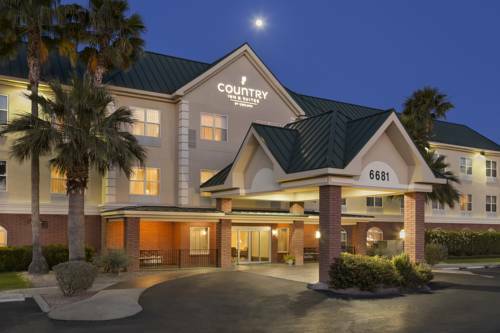 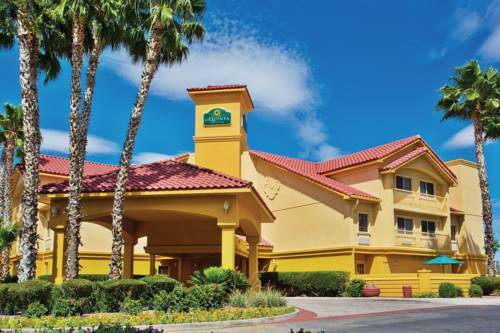 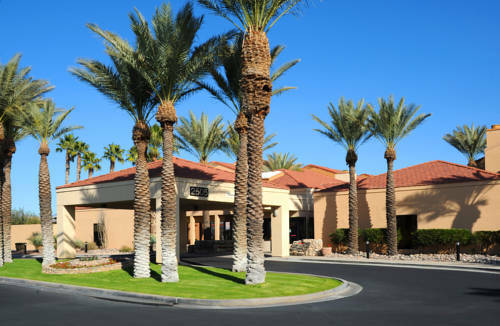 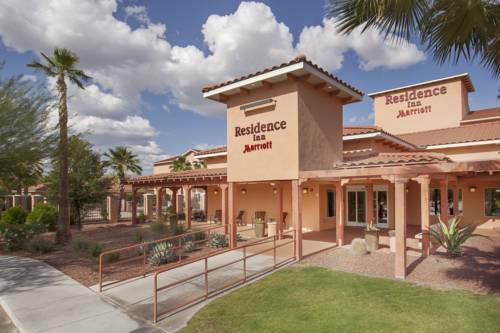 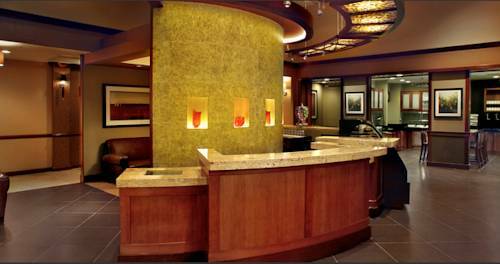 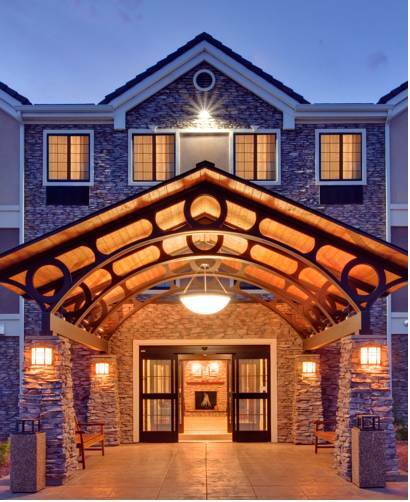 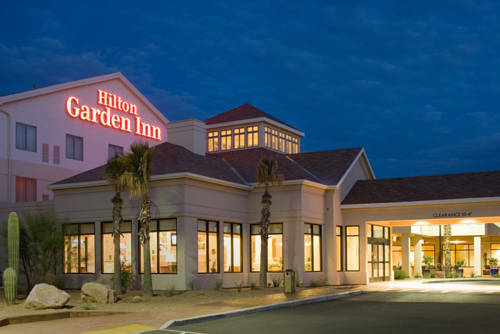 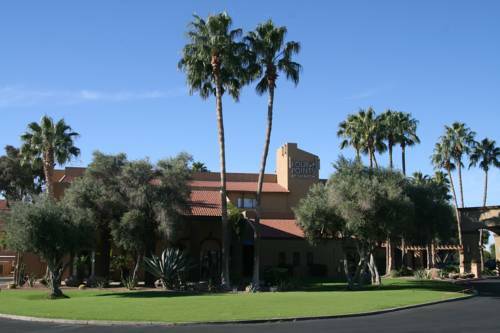 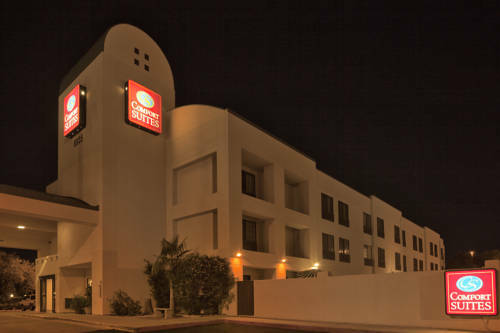 These are some other hotels near Best Western Plus Tucson Int'l Airport Hotel & Suites, Tucson. 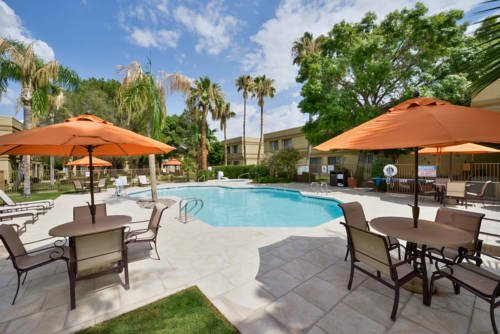 These outdoors activities are available near Best Western Plus Tucson Int'L Airport Hotel & Suites.